French club, Get French Football News reports. 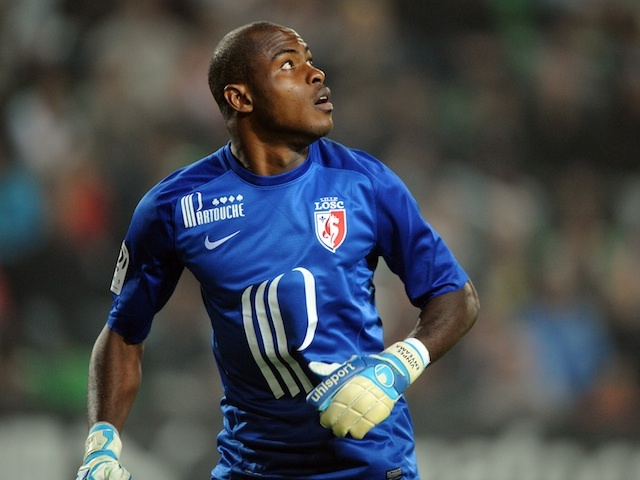 Enyeama has made just under 200 appearances for Lille after joining from Israeli club Hapoel Tel Aviv in 2011. The Nigerian had been linked with a move away from Lille, but this renewal outs an end to any transfer rumours.